Decided to try this ammo for defense rounds. Loaded in my HK VP9SK and jammed the first and third round with five rounds loaded in mag. At that point, decided this ammo wasn’t for this gun. 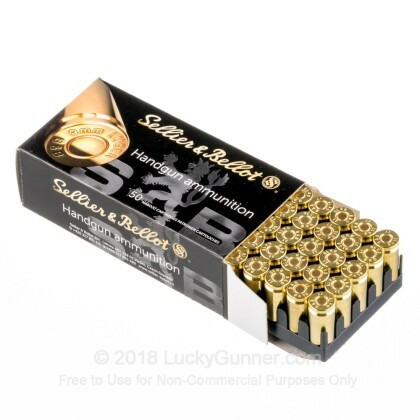 I use S&B FMJ in 9mm and 45acp for range practice and never had an Issues. 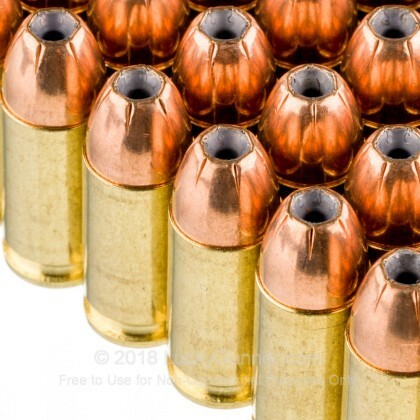 Great hollow point ammo ! Feeds my Glocks flawlessly. Clean and accurate. My Glock loves this ammo....No FTF or ejection issues.....The brass is clean, and easily reloadable...acuuracy is great as well.... The hollow points are my daily carry and if the need arises, I feel confident that it wold be TANGO DOWN!! Keep up the great work guys! 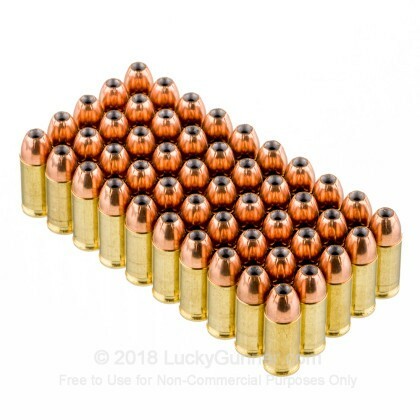 I purchased here a thousand of these bullets, and as always LG never has problems getting it quick to my door, but these were also the rounds used for my 200 rd break in phase, and I never ever has an S&B bullet jam and they fit perfectly in my magazines. I will also mention this to all Kahr owners out there that this is an awesome range bullet. 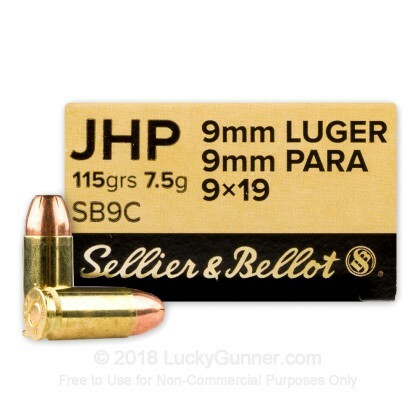 I wish LG would get these back on special for $205 for a thousand like they used to because after firing these for that deal I have grown custom to these and would really love to have these again...all around FANTASTIC ammo! This is the cartridge I load for home defense. This is a full power 9mm cartridge. I've shot 5 or 600 rounds with no problems, every round cycles and every round fires. Accuracy is better than I am. I've not seen any expansion data but it looks like it should work. The hollow is 0.085" near as I can tell. There are 5 score lines in the jacket 0.093" long. Not a particularly aggressive pattern but one I suspect will feed reliably in most guns. 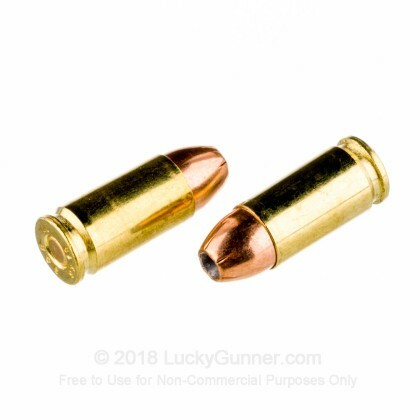 The price is low enough that you can shoot 300 or more rounds to confirm reliability in your weapon of choice without going broke. Personaly I want to be positive my defense weapon will fire every time I pull the trigger. 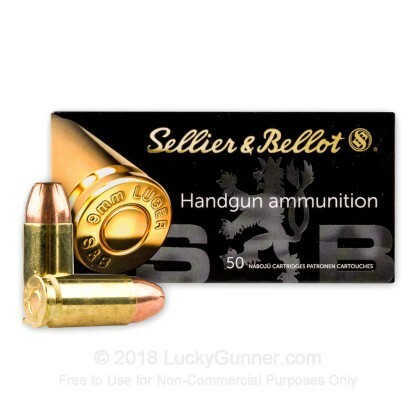 Another advantage is that you can practice with S&B FMJ, also a great round, which you can usually buy delivered to your door for 25 cents per round. Also it's good brass if you reload.